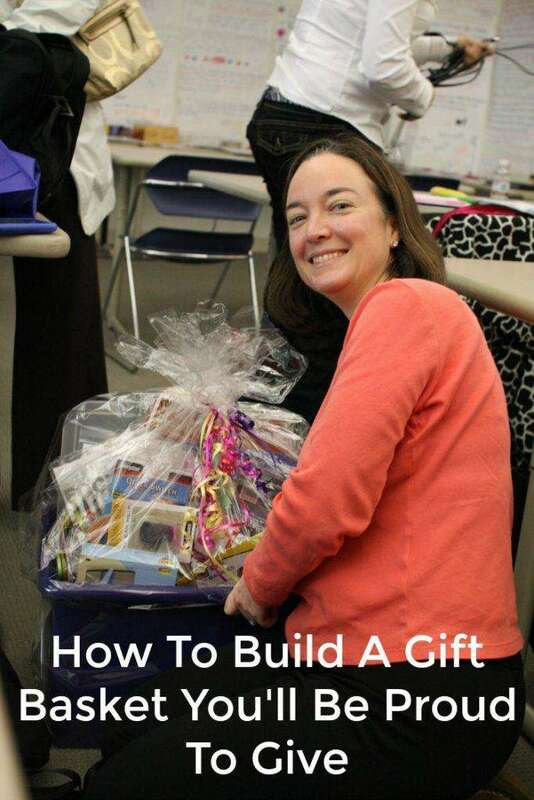 Ever wondered how to build a gift basket that would thrill a recipient? Gift baskets are such a beautiful way to give someone special a gift they’ll treasure. When you give a gift basket you instantly create a treasured memory for both of you. The recipient is thrilled by the gift. And you have the treat of watching them receive it and open it. My first gift baskets were wobbly, messy messes. Everything fell over. The gifts sat way down in the basket so you could only see the tops of the gifts. My gift basket bag was lop-sided. It wasn’t pretty. Don’t let that happen to you! 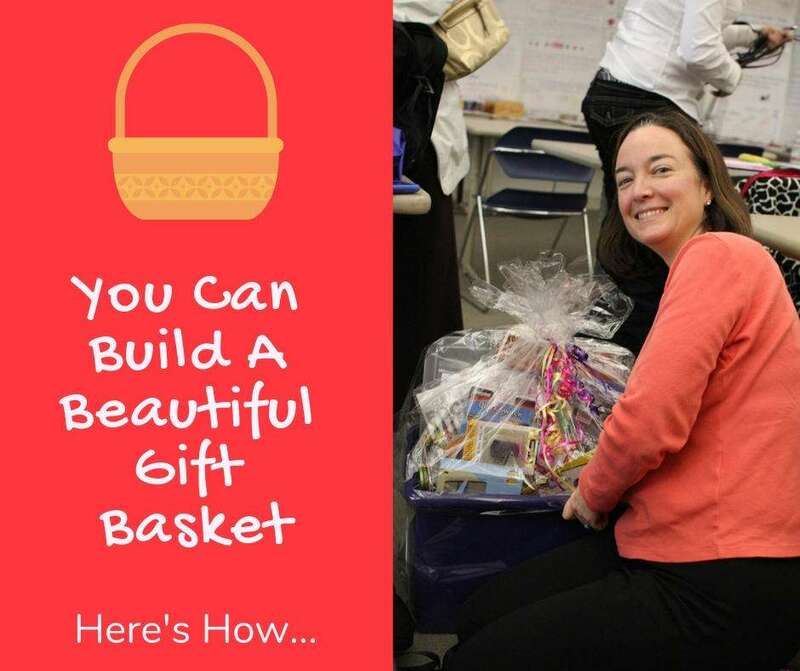 If you’ve never learned how to build a gift basket the easy way, you’re about to be surprised by how easy it really can be. There are a lot of little things you can do to make your gift basket making easier. Enjoy these helpful tips for making your gift basket a super success. What and who are you making your gift basket for? Is it a birthday? Baby Shower? Housewarming? Holiday like Valentine’s Day or Christmas? See where I’m going with that? Depending on the occasion for the gift basket and who the intended recipient is, there are all sorts of wonderful ideas out there. Choosing your theme helps you keep the basket focused. It also actually helps you brainstorm the gifts to put in it. 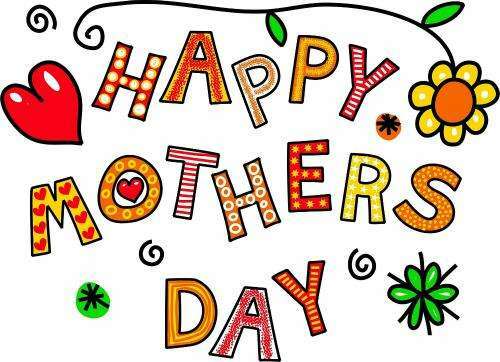 Think about the gifts you want to give and the person you want to give them to. Give your recipient something you know they will enjoy rather than just stuff in a basket. Make sure fragrances aren’t overly strong. Watch out for glass items for example, in case they break if they knock against each other. Glass/pottery also adds more weight. You can include them, just think carefully about where you place them in the basket to keep the weight balanced. If you’re giving food, be very careful with perishables…or ‘meltables.’ If you live in South Texas like I do, you have to be careful to give chocolate when there’s no danger of it melting. Does your recipient have any food or skin allergies you need to consider? Taking a little time to think about all this will just add to the success of your gift. 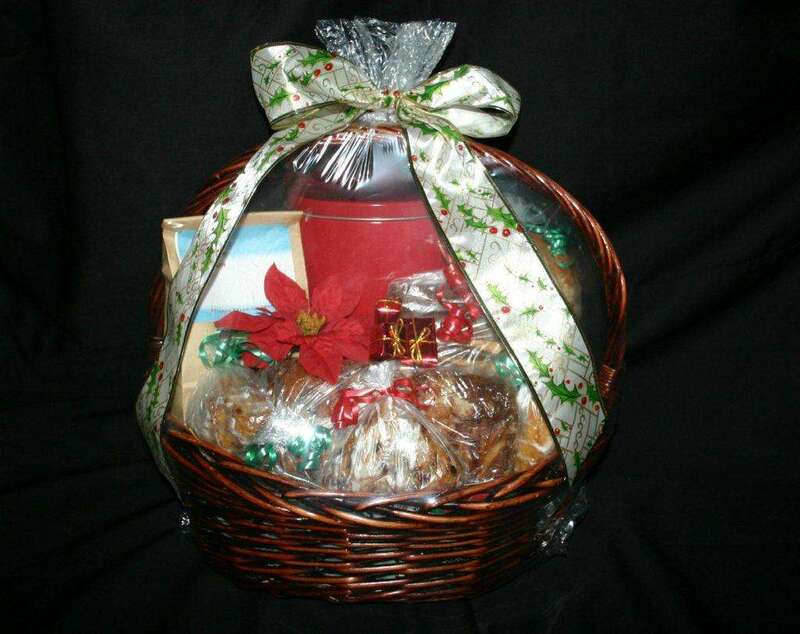 Now there are thousands of wonderful baskets out there that would be perfect containers for your gift basket. But, how about this? Choose a container that is practical in some way. For example, a laundry basket for a housewarming or college student. An ice bucket for a promotion or retirement. A baby bath tub for a baby shower. A toy truck, grocery cart or wagon for a child. Get the picture? That will make it sort of a gift that keeps on giving because they can use the container, too. Here are a few examples of what I mean. This is a good video that shows you what we’ve been talking about. See how easy it can be to build a beautiful gift basket. Start your gift basket by putting a couple of pieces of crumpled up tissue or newspaper in the bottom. You could also use styrofoam pieces or florist block. Doing this will create some height inside the gift basket container so your gifts don’t sit below the rim of the container. Use your judgement to decide how much filler to use. You can check your work by setting your gift or gifts in the basket they way you want them to sit. When you’re satisfied with the height you’ve created in your gift basket container, take some gift basket shred and spread it over the fill you used. This hides the material you used to raise the inside level of the container. Place your heavier and taller items at the back of the basket then move forward. Start putting gifts in the basket from back to front and you may want to put a heavier gift, like a jar of lotion or candle in the center to keep the weight balanced in the basket. 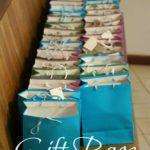 When all of your items are inside, consider adding a few wrapped cello bags or organza bags with the smaller gifts inside. This gives the recipient more gifts to open and also makes the basket look fuller and cheerier. You could add pretty garnishes to the gift basket, too. Dried flowers, silk flowers, feathers, greenery, etc. ~ would make nice trims. A bit of garland around the rim of your basket or the basket handle would look nice. Try colorful gift basket shreds to turn up the pop. 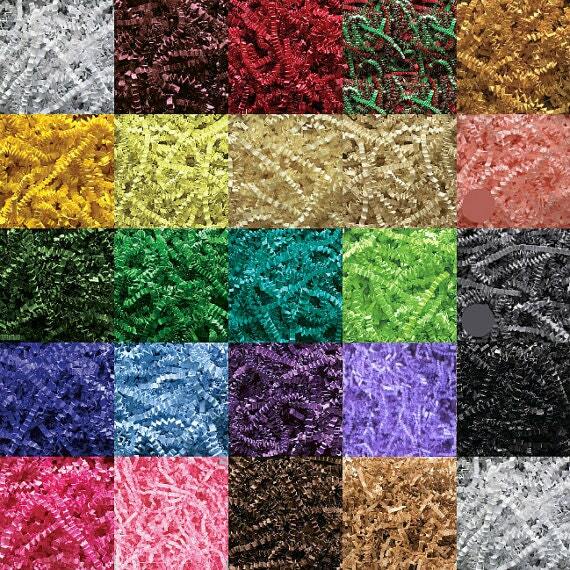 There are metallics and opalescents as well as colored paper shred fillers. 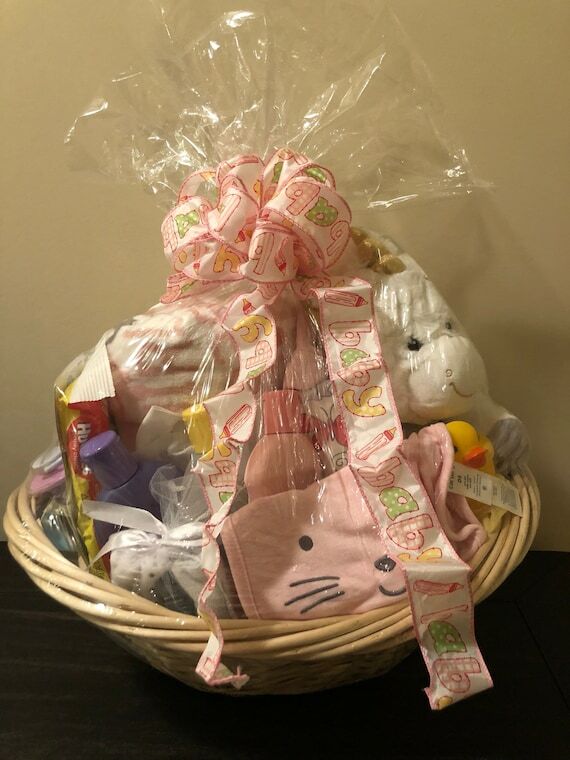 When you’re ready, put your gift basket in an extra large gift basket bag and tie with a twist tie, two strands of curling ribbon in two different colors then complete the gift basket with a bow. 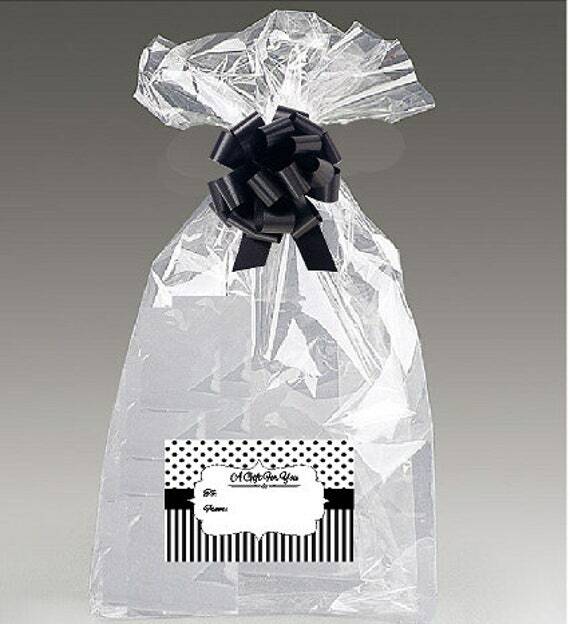 There are shrink wrap cellophane gift basket bags or cellohpane sheets you can use for this. 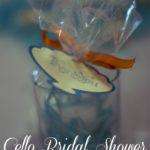 Or you just can use clear or colored gift basket bags. You can even use big pieces of tulle. Any of those would look lovely. If you have a hard time with bows, consider a pull bow, a tulle bow or simply tie some raffia around it. 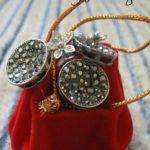 You’ll need a gift basket bag with a width about twice the diameter of the basket to be covered. If you are adding a greeting card or gift tag, punch a hole in a top corner, add to the curling ribbon before you knot the curling ribbon which will keep it in place, then attach your bow. 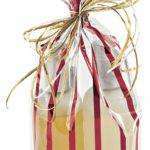 Tape the loose corner ends of the gift basket bag underneath the basket. Voila! You made a gift basket! Congratulations, you made a gift basket! Stand back and take a look at what you did! Good job! Remember that many of the tips on this page are optional. 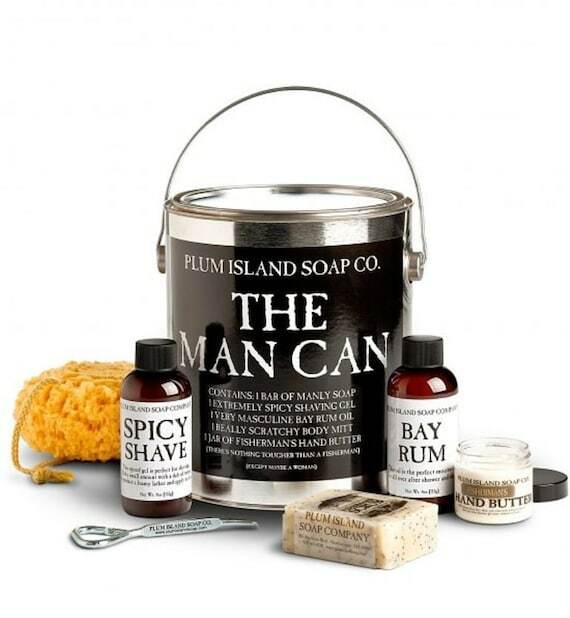 You can use any container you want to build your gift basket. You can use a gift basket bag, or not. It’s up to you. Make some different types of baskets and see what your own style and preference are. 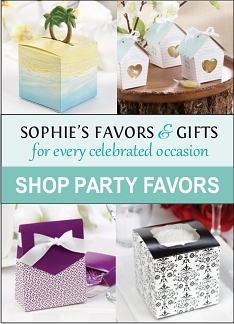 Next thing you know, you’re going to want to make all sorts of gift baskets for all sorts of occasions!